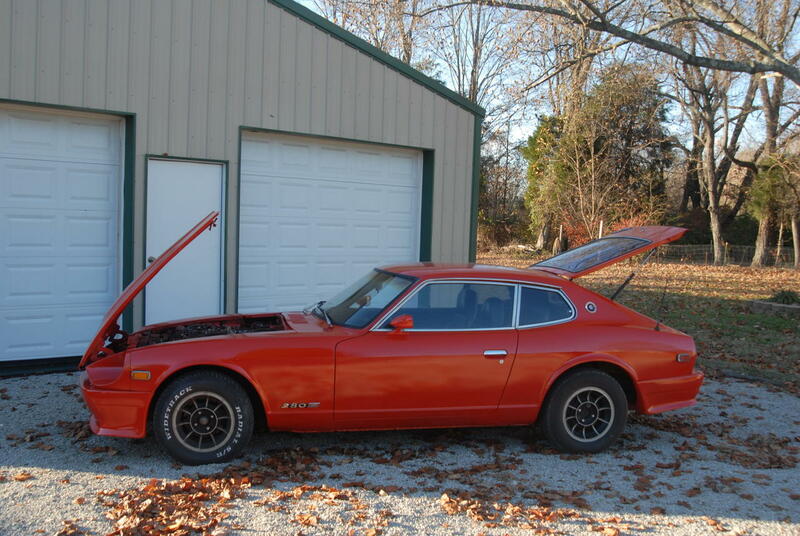 Trying to decide whether to part with my 1976 Datsun 280Z 2+2. I really do not want to but to many other projects I want to do. I realize this is solely and highly dependent on condition but trying to see what the market is actually seeing. My car is for the most part stock. 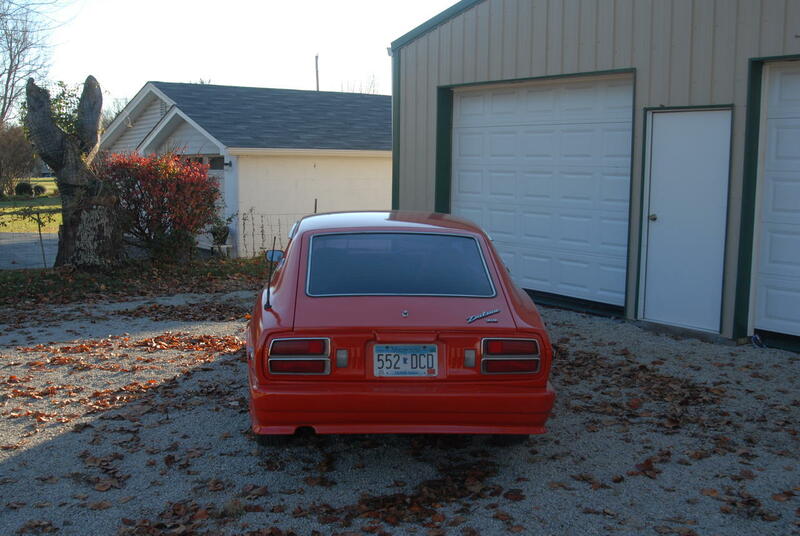 It does not have the original bumpers but a body kit. 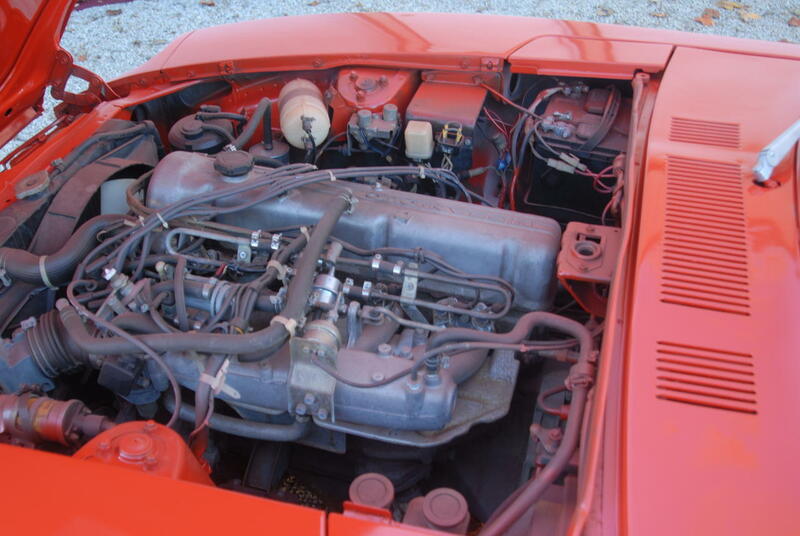 It has around 80,000 miles with original engine. The Alternator has been upgraded to the 1978 or 79 alternator. Can't remember if they are the same. Painted a few years ago; however, average paint job. 99% rust free. Drives fine. No AC at this point. Not sure what is needed to get going but I think not much. I bought a belt or something about 4 years ago but never got around to fixing. Interior is good but carpet could be replaced. Drivers seat was redone recently and passenger seat and rear seat in good condition. Dash is cracked with cover. My other option is to put some money into the car and decide then what to do. 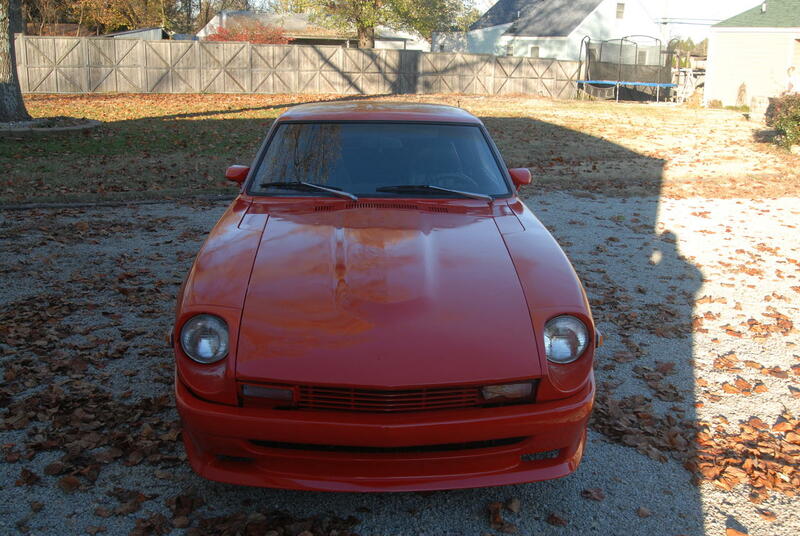 Finally, I am in Louisville,KY and you can go months without seeing a 70's model datsun 280z. Not sure if that is good or bad. Just thought it would be interesting to see what the group thinks. I remember your car. If it runs good put up some pictures and you'll get so many opinions you could figure out a happy medium. Seems like it was a respray red with automatic transmission? For sure some pics especially in the rust prone areas. Maybe a short video of it running as well. I will try and get a few pics and short video in the next day or so. One other thought and again I realize it is hard to predict; but it seems like prices have gone up lately. Just curious if you guys have any thoughts to how things may go over the next few years. Thanks and pics and video coming soon. Pretty nice paint and a good color. Couldn't the painter find some newspaper to cover the battery and other goodies? Looks like one of those bank robber quick color change jobs. Not terrible, adds character. Are those eBay fusible links? Good luck. I think he was drunk. LOL. Not a show room job by any means but not bad. 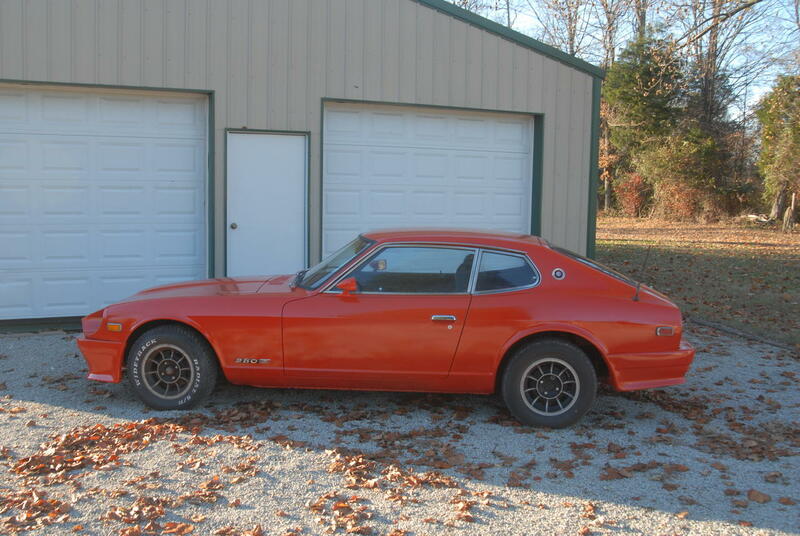 When I got the car it had no paint on it what so ever and I was getting concerned about salt roads and rust. I am trying to remember where they came from. Why do you ask? I had some electrical issues with alternator and external voltage regulator and if I recall that caused issues with the links. Upgraded to the 60 amp alternator with the internal voltage regulator.